With the PlayStation 5 seemingly approaching at a rapid rate, many have been wondering what games we’ll see on the platform when it eventually does release. There’s been plenty of speculation from fans about Kojima Procution’s Death Stranding, as we’re not entirely clear on how far along development is currently. According to Sony’s Mark Cerny, who probably knows a lot about Death Stranding, the title is definitely heading to the PlayStation 4. However, that may not be the only system it will be playable on. 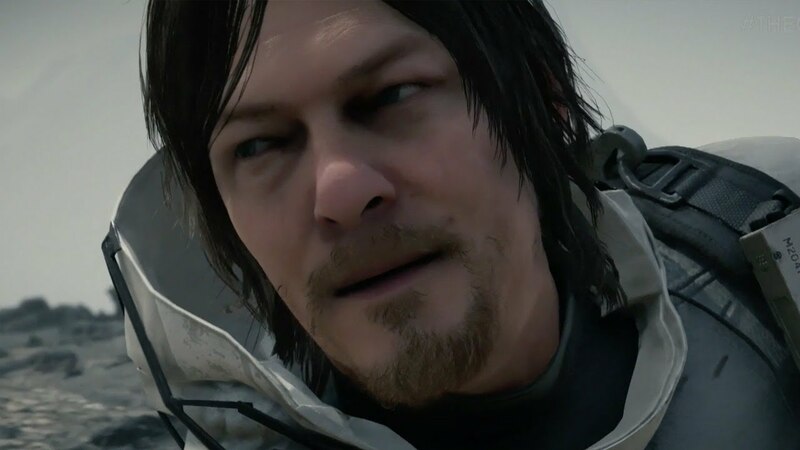 The last we’d heard about Death Stranding, it was apparently in a playable state, but not quite at the debugging stage quite yet. When pressed by WIRED in a PlayStation 5 exposé, a PlayStation representative confirmed that the long-gestating project will definitely have a home on Sony’s current platform. But a “knowing smile and pregnant pause” from Cerny may hint at the enigmatic title also coming to the PS5. Cerny himself admitted, similar to the PlayStation 4 launch, the PS5 will launch with titles available on both platforms. He elected not to say which, but there have been plenty of rumors already. However, now knowing that the PlayStation 5 will definitively not be releasing in 2019, that does make things a little more interesting. It has been previously suggested that Death Stranding (as well as The Last of Us Part II) may release in 2019. However, given Cerny’s suggestion, Death Stranding may be a bit further off. 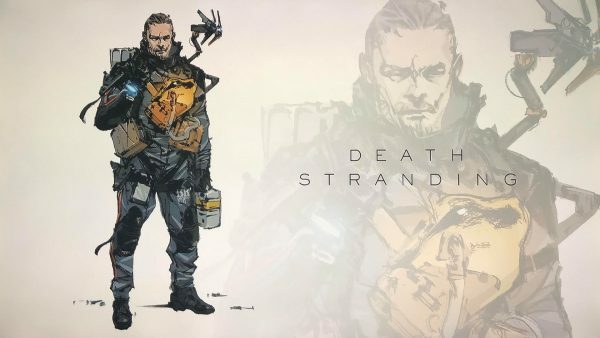 Of course, it’s entirely possible that Death Stranding will release on the PlayStation 4 in 2019, and then on the PlayStation 5 at a later date, but that seems unlikely. As with most things involving Death Stranding, it’s all a mystery for now. Maybe we’ll get more information at the upcoming Tribeca Film Festival? The WIRED story gave us plenty of new information on Sony’s forthcoming platform. We got confirmation that the current PSVR headset will work with the PS5, and we finally know that it will be backwards compatible with the PlayStation 4, as well.